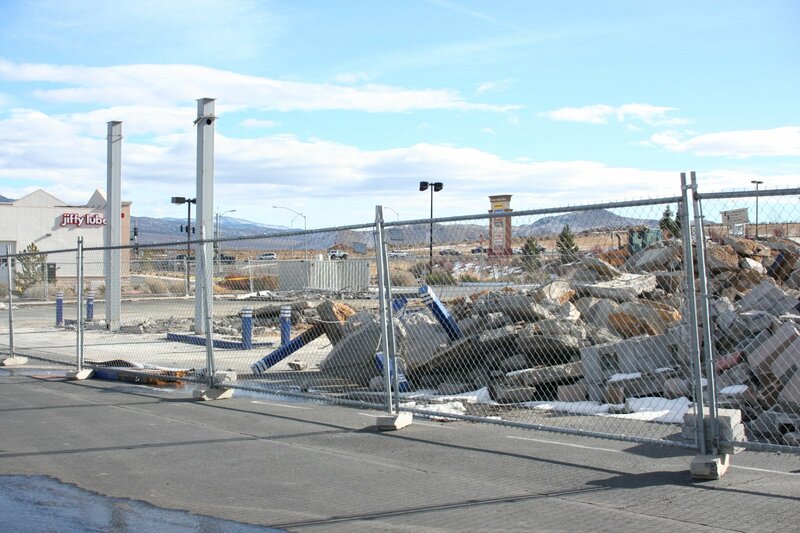 The demolition of the Mirastar gas station, in the parking lot of the Douglas County Wal*Mart, is continuing this week. 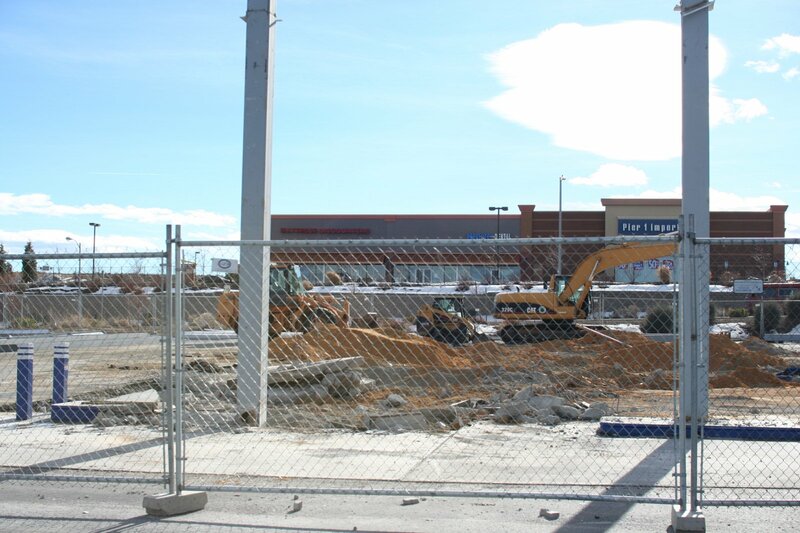 I still don’t know why they have to tear it down; such a waste. 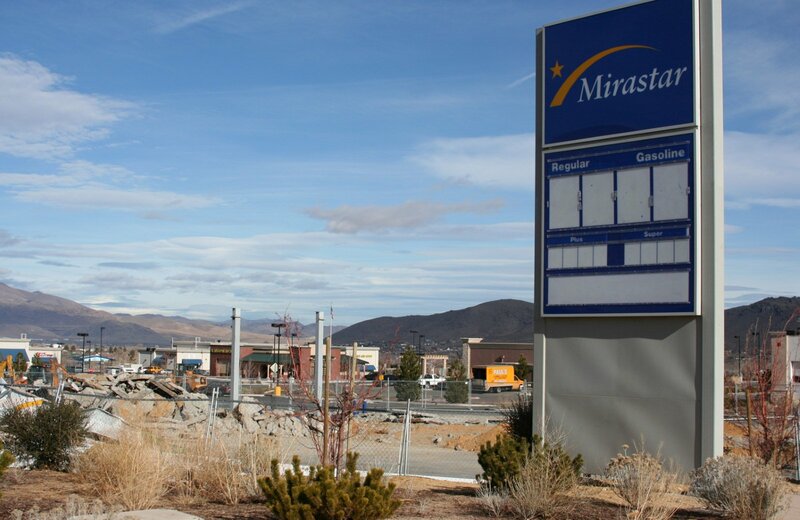 Mirastar Gas Closed Mirastar Gas Being Dismantled Five Guys Burgers Construction Gas Station Demolition Mirastar Maverik Gas in Minden?